Final Destination is getting ready to make a big, deadly comeback. New Line Cinema is currently planning to reboot their very successful horror franchise that was incredibly bankable during the early 2000s. The final installment, or so we thought, was released in 2011, but in modern Hollywood, everything old is new again. As such, it’s about time we see some lucky (or unlucky depending on how you look at it) teenagers try to cheat death once again. According to a new report, veteran horror screenwriters Patrick Melton and Marcus Dunstan are set to pen the script for the Final Destination reboot. Specific story details are being kept under wraps at this time, but it’s being billed as a “re-imagining” of the franchise. That doesn’t necessarily rule out connections to the original movies, but this more or less sounds like it’s going to be a fresh start. The previous movies all centered on a character having a premonition of terrible death and, thanks to that premonition, they and several others manage to cheat their fate. However, the actual force known as Death doesn’t like that very much and ends up killing off those who escaped one by one. Patrick Melton and Marcus Dunstan broke into the business as contestants on the Ben Affleck and Matt Damon-produced series Project Greenlight, by turning their horror script Feast into a feature, which spawned two sequels. The duo then went on to pen four entries in the popular Saw franchise, starting with Saw IV. Some of their other credits include The Collector, Piranha 3DD and the upcoming Scary Stories to Tell in the Dark, which recently wrapped filming and is being produced by Guillermo del Toro. So it’s easy to see why New Line would pin them down for the gig. The first Final Destination movie was released in 2000. Directed by James Wong, it was a big hit, grossing $112 million worldwide, working from a comparatively small $23 million production budget. Over the course of the next 11 years, four sequels would get made. Though rarely a hit with critics, they always did well at the box office. All told, the five movies grossed a combined $665 million. As of late, New Line has been doing very well with their horror offerings, such as The Conjuring universe movies, with the most recent entry being The Nun, as well as 2017’s IT, which has a sequel coming out this September. Oddly enough, Final Destination star Tony Todd very recently claimed that there wouldn’t be a Final Destination 6 because the movies cost too much money, as opposed to very cheap The Conjuring movies, using James Wan’s franchise as an excuse for why this horror series was dead. That definitely doesn’t appear to be the case, though. Studio horror is as big as it’s ever been right now and, when reboots are done right, audiences eat them up. 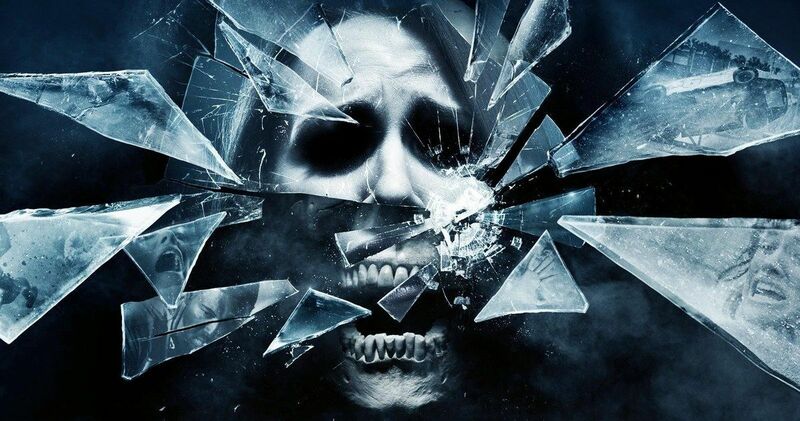 All of that to say, the time does seem right for a Final Destination reboot, especially given the studio’s recent track record with their various horror offerings. There is no word currently on who may wind up in the director’s chair, or how soon the movie could end up in production. We’ll be sure to keep you posted as further details on the project are made available. This news was first reported by The Hollywood Reporter.